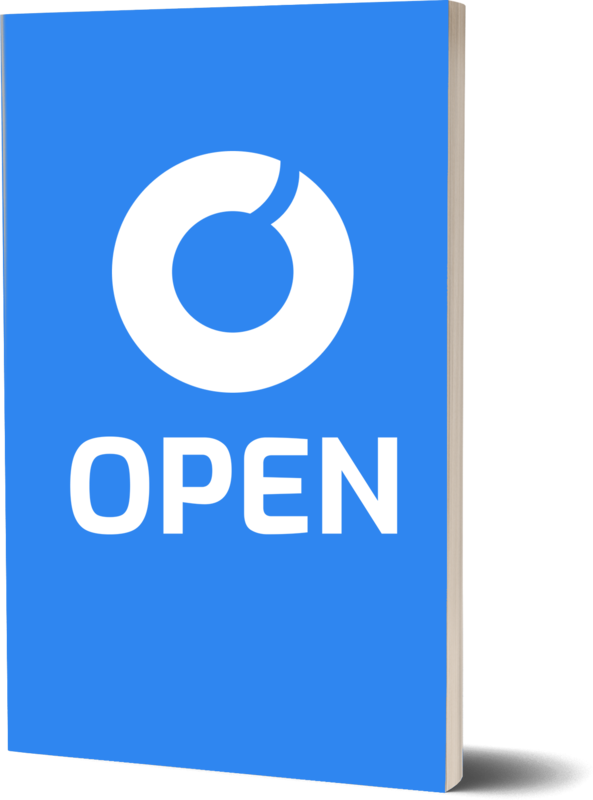 We are excited to be officially announcing the high-level token swap details between OPEN Tokens, and the upcoming OPEN Chain protocol token. With a token swap, OPEN hopes to reward their supporters and community members for their continued support and loyalty. OPEN plans to be like other protocol projects who have had long term success so we hope you’re as excited about the protocol token swap as we are! An official announcement with full details about our token swap will be published on our blog within the next two weeks. We will be giving our community members three days prior notice to have and hold OPEN tokens and register their wallet addresses before our team takes a snapshot. This will be after our main bounty distribution. At the time of the token swap event, the tokens that have been left untouched in these wallets since the snapshot will receive a substantial bonus. This is not a one-time event. Soon we will be releasing the full details of this ongoing program, but it is important to note that the earlier you begin holding OPEN tokens the bigger the bonus you will receive. We are happy to announce some technical updates shortly as well. Expect us to match and surpass some of the best technical projects out there!